A wave of renewal takes over Italy every Easter weekend as the country celebrates Christ's resurrection. Easter is Italy’s second most celebrated Holiday, right after Christmas, of course. 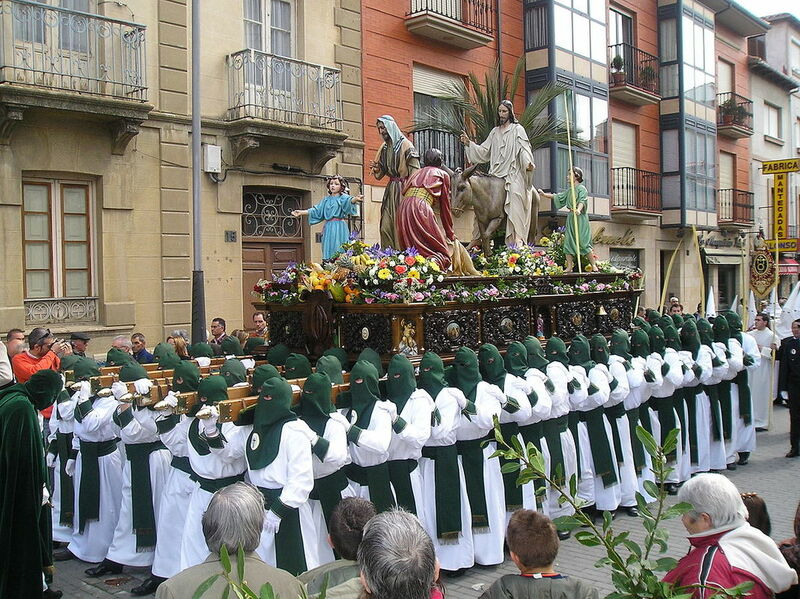 Palm Sunday sets the tone for the entire week with religious celebrations and traditions. Yes, Italians celebrate the entire Holy week leading to the big day. You will find many offices, schools and government offices are closed on Good Friday, and some even the Thursday before. 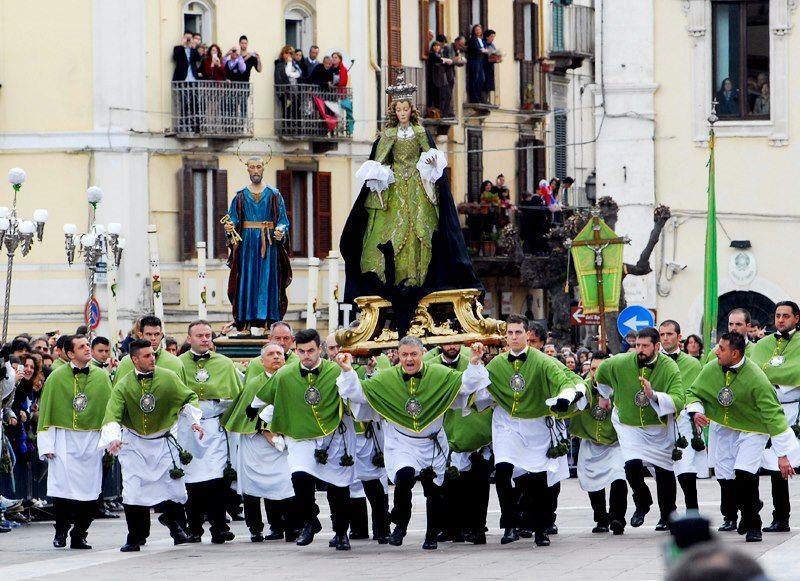 Easter procession in a small town in Southern Italy. The Passion of Christ takes place all over Italy on Thursday night. Called “Maundy Thursday” or “Holy Thursday,” it is the day Christians believe Jesus washed the feet of his disciples. Many churches reenact this scene, as well as the Last Supper on the Thursday prior to Easter. Vasa Vasa Procession In Sicily – Mary giving Jesus two kisses. ​“Vasa Vasa,” or Kiss Kiss. 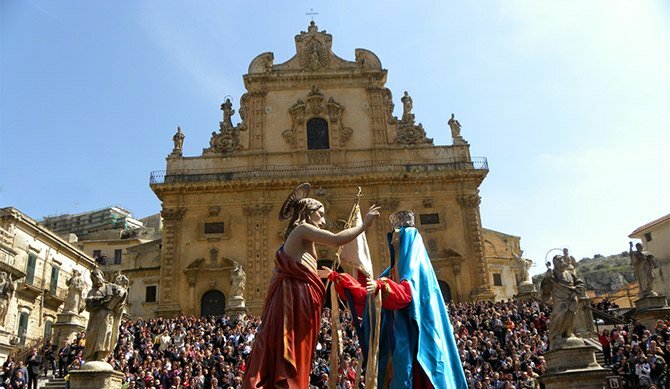 On Easter Sunday in southeast Sicily, there are two processions. One carries a statue of the Risen Christ and the other carries Virgin Mary, clad in black and in mourning. They are carried around the town’s main streets, until they meet. The Virgin is so content to see her Risen son that she throws off her black robe to reveal a celestial blue cloak and red dress. As she leans forward she plants two kisses on Jesus. Then spectators hear the sound of a band, church bells and fireworks in celebration. It’s a beautiful thing to experience this procession in person. This is certainly not the only tradition, cities such as Florence, Abruzzo, Milan and others have their own similar celebrations, usually including a procession, fireworks and musical bands. Not to be missed in person is Florence’s Scoppio Del Carro. Procession of the Madonna Che Scappa in Abruzzo. 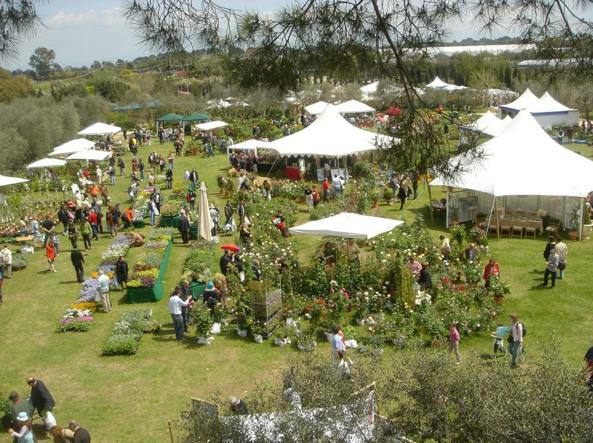 The Monday after Easter is called “La Pasquetta” – or “Small Easter,” the day is reserved for picnics in the mountains, open-air markets, and overall cause to celebrate with more food, fun and friends. While the days leading to Easter can be very somber and subdued, and Easter Sunday is reserved for family, La Pasquetta is a joyous day mostly reserved for friends. To do it properly, one must back a picnic basket and head for the mountains! Romans ready to celebrity the Pasquetta. Stracciatella: Simple broth / soup with egg in it. Agnello (Lamb): A favorite choice of meat for Easter in Italy. Artichokes and Potatoes: Traditional side dish to agnello, especially in Rome. 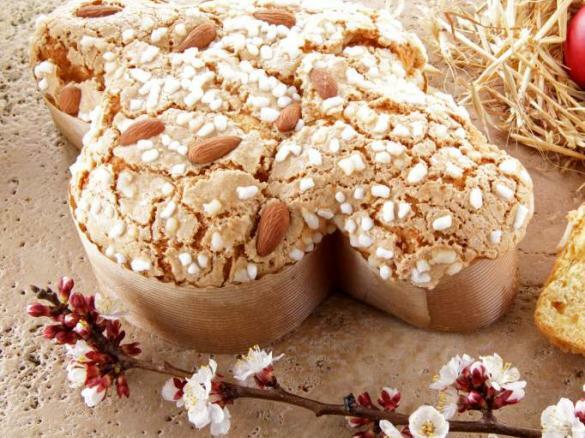 Colomba Pasquale: Dove shaped sweet yeast bread very similar to Christmas panettone but shaped like an Easter dove. Easter Bread: Sweetbread topped with whole (shelled) colored or plain eggs. In Calabria, this is called “Cuzzupa Calabrese.” Typically eaten for Easter breakfast. Pastiera: Neapolitan tradition of ricotta pie filled with cooked wheat and scented with citrus zest. 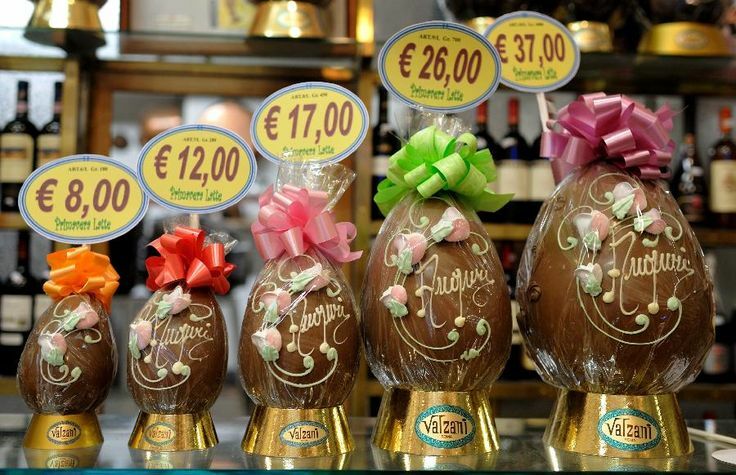 Chocolate Easter Egg: Italians give children chocolate eggs as oppose to chocolate bunnies. If you happen to be traveling to Italy during Easter week, you are in for a treat. 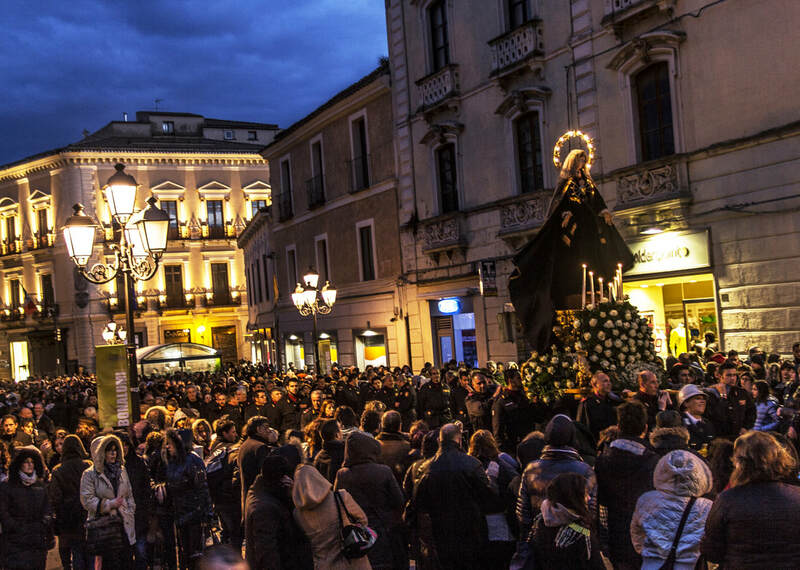 Easter is equally as important as is Christmas is in Italy, foods are plenty, processions are at every corner but keep in mind that tourists are also abundant! It is a peak travel time, so something to keep in mind when taking public transportations, making reservations or plans to visit any site that might be closed for the holiday. The Secret To A More Productive Workday?